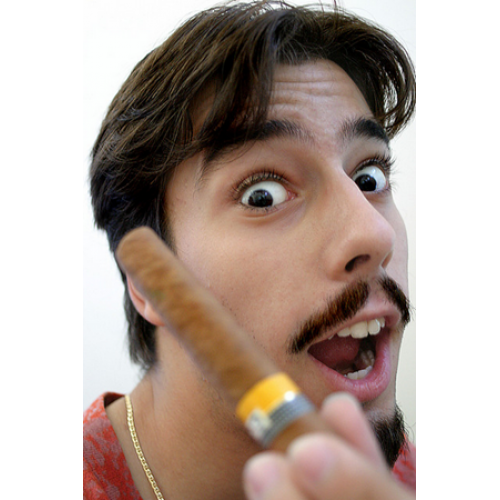 Description: This cigar was introduced in November 1992 and introduced to the international market in 1994, commemorating the 500th anniversary of the arrival of Columbus to the New World. 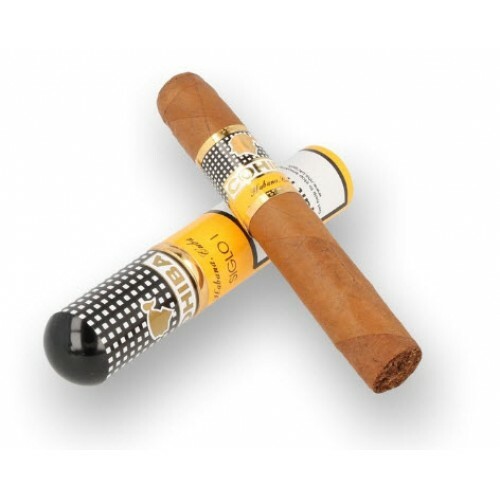 The Siglo series are said to be milder than the rest of the models from the Cuban brand, tasting all them very similar, with mild creamy sweetness, medium bean flavours and also medium tobacco taste. 102mm of smoking pleasure. The burn is even and nice. A perfect choice for a short break. 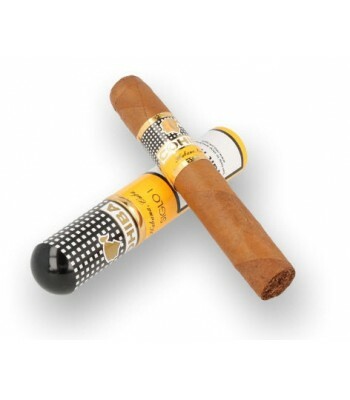 The Siglo I is mild in taste, due to the kind of tobacco leaves (much lighter) used for the filler. The wrapper is also very nice, with very fine veins. Beauty, what more can i say. Signature Cohiba beldn, great delivery by Cigarsindia.in, thanks! My husband loved this! Thanks Cigarsindia.in for the quick delivery. PS: Sorry for calling you so many times. 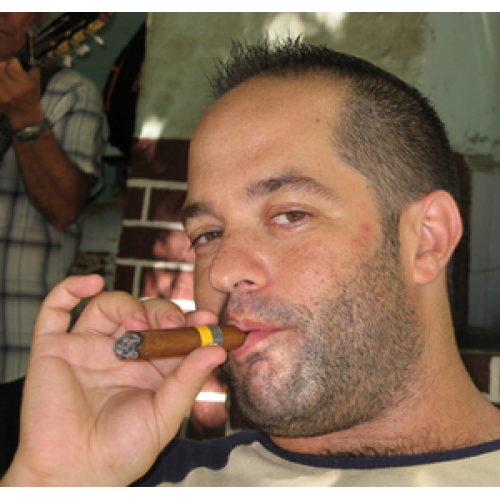 Wow what a cuban! 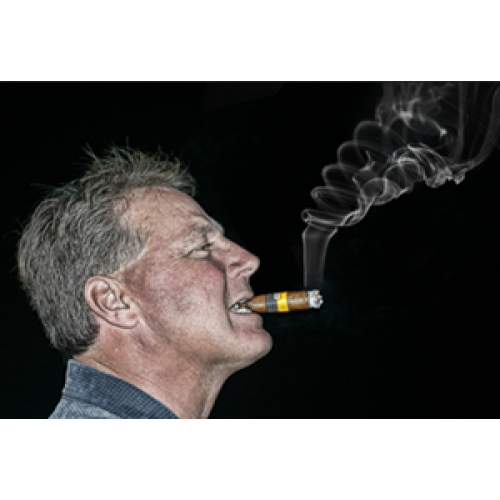 Nice Cigar, and goes really well with a scotch as well. Cigar reached me in great condition, will come back for more, good job guys.